Land clearing is the process of removing trees, stumps, brush, stones and other obstacles from an area as required for land improvement or construction projects. You can decide to clear land for several reasons, whether they be agricultural, environmental, or for purposes of residential development. Regardless of the reason, there are some things you should know about deciding to clear your plot of land, both about the amount of labor which will be put in and things you should keep in mind. Keep reading to find out more about what you need to know about land clearing! Sometimes, you just have a patch of land that you want to begin using. Other times, when you’re in the beginning stages of a construction project, you need to clear land for the foundation of the buildings being erected. For farmers, land clearing can be used to prepare the land for crops, clearing brush, trees, rocks, removing stumps, and smoothing out large holes. 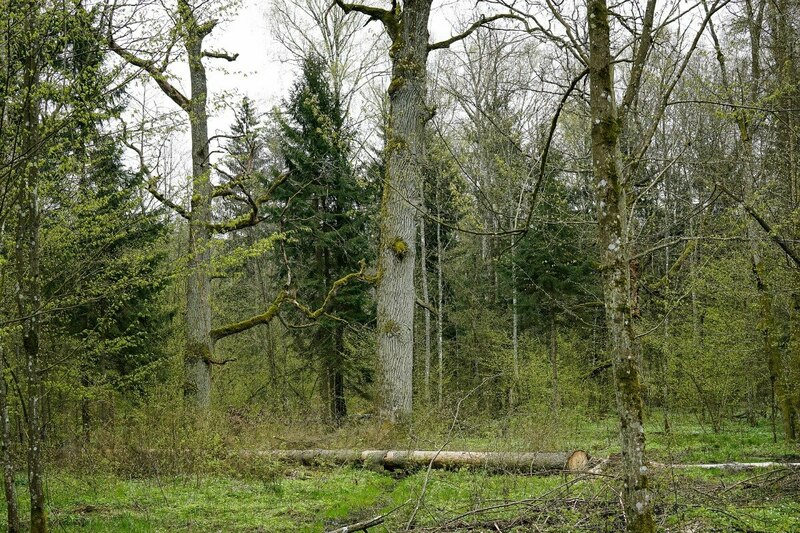 For a homeowner, however, land clearing is more geared towards making use of property previously unusable, whether because of the thick brush or forested area. 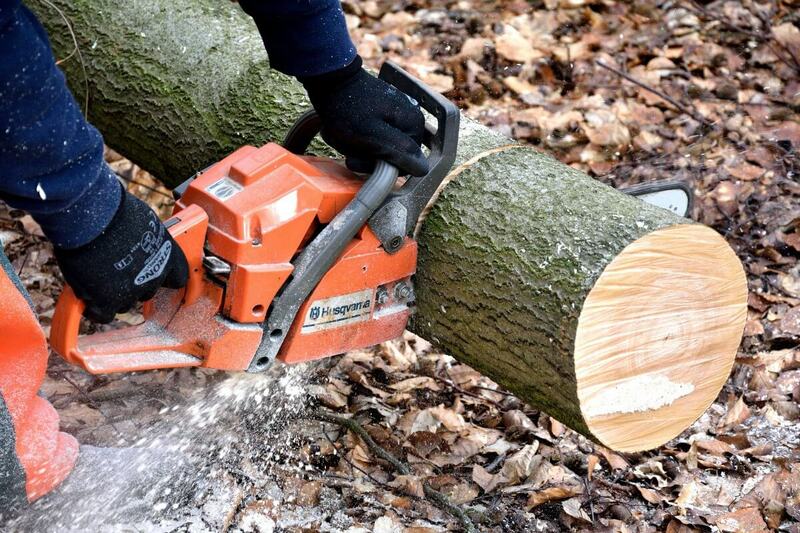 Tree removal and brush clearing can be very difficult and time consuming, and require the operation of heavy machinery. Don’t try to clear the land yourself unless you’re prepared for the costs and time investment. Because of the drastic nature of land clearing, certain types of land (such as wetlands) are protected, and cannot be cleared without a land clearing permit and / or an environmental impact test. Land disturbance regulations serve to protect the environment from excessive or harmful clearing. Land clearing can impact the environment around it substantially. Clearing means removing or causing to be removed the vegetation growing in the soil which protects and stabilizes the soil. Such removing or causing to be removed shall include any intentional or negligent act to (1) cut down, (2) remove all or a substantial part of, or (3) damage a tree or other vegetation which will cause the tree or other vegetation to decline and/or die. Such acts shall include but not be limited to damage inflicted upon the root system of the vegetation by the application of toxic substances, by the operation of equipment and vehicles, by storage of materials, or by the damage of natural grade due to unapproved excavation or filling, or damage caused by the unapproved alteration of natural physical conditions. When building a new building, your general contractor will take care of this step. He will file the necessary paperwork in order to ensure that your project is in accordance with land clearing regulations. However, if you’re attempted to clear land on your property without building going on, you need to make sure that you’ve filed for these permits correctly. 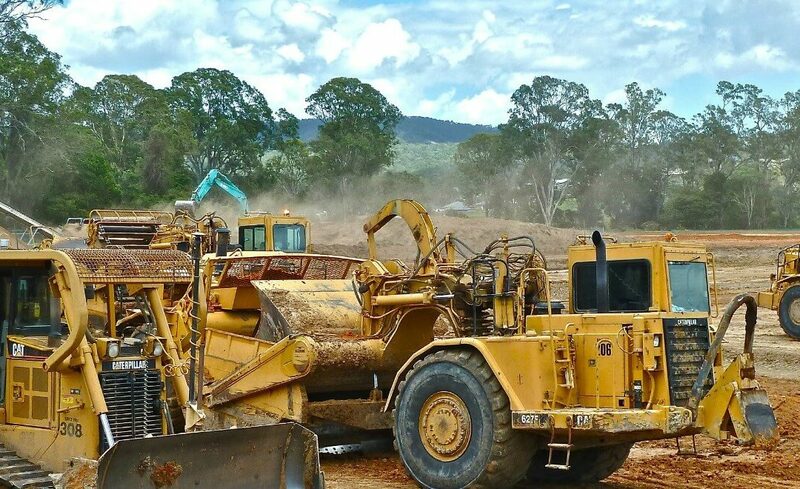 Hiring a land clearing professional can help set you at ease with regard to government land clearing regulation. Can I Clear The Land Myself? I can think of lots of do-it-yourself projects, but I have to be honest; land clearing would be either at the bottom of the list or left off on purpose. Land clearing is not for the faint of heart. Land clearing involves, at various points, clearing brush, cutting down and hauling away large trees, digging up rocks, filling in large holes with dirt, smoothing furrows and hills, removing shrubs and small trees, and either burning, grinding, or otherwise removing the leftover stumps. Additionally, you will need tons of free time. When you hire a land clearing company, you get your land cleared by professionals who are licensed to operate heavy machinery, are used to the type of work involved, and who have a team ready to accomplish your project in a short amount of time. Save yourself a lot of trouble: hire a land clearing professional. Have more questions about what is involved with land clearing, or have a project you need help with? Contact E-Scapes. 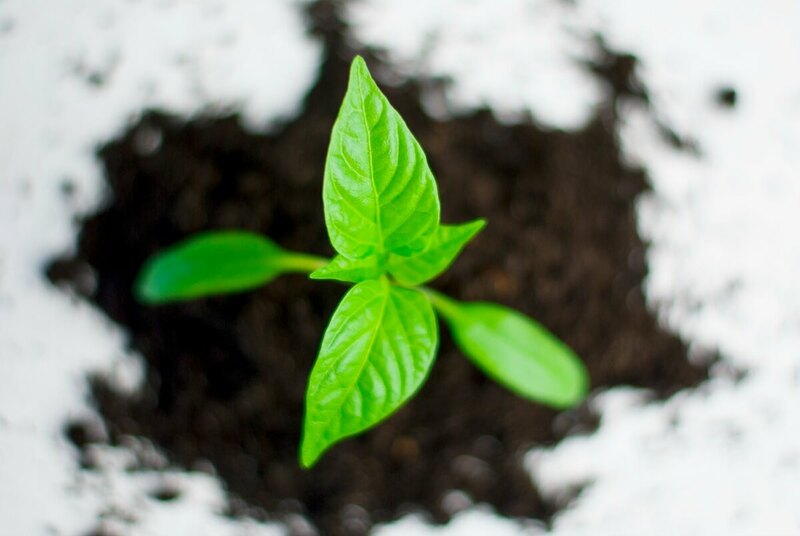 We are a landscaping and land clearing company based in northern Virginia, and we take pride in leaving our customers’ homes looking beautiful, and our customers feeling happy.